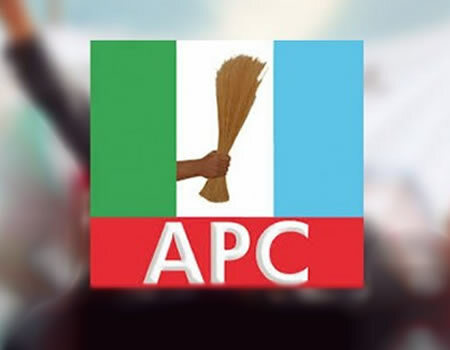 According to news reaching Kwara Reporters, Kwara APC is yet to make an official confirmation of any candidate for the post of deputy governor for the party. APC through the state publicity secretary, Folaranmi Tajudeen Aro made it known through a statement that whenever that will be done, it will not be through a third party. He added that until the pronouncement is done by the candidate or the party, all rumours circulating on all news platforms should be disregarded.